« Catch Mikey @ Hulaween Next Week!! 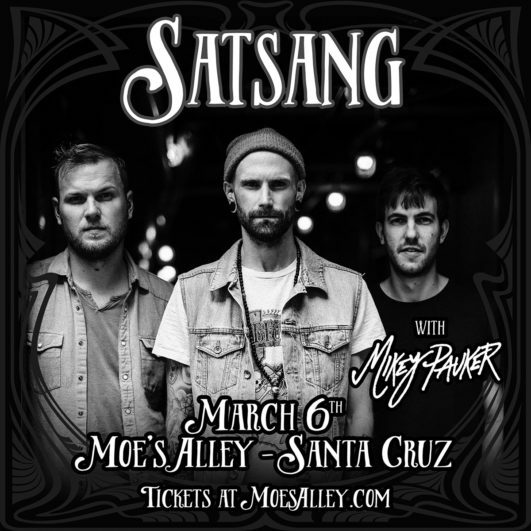 I’m stoked to be opening for Satsang during their gig at Moe’s Alley in Santa Cruz on March 6th! 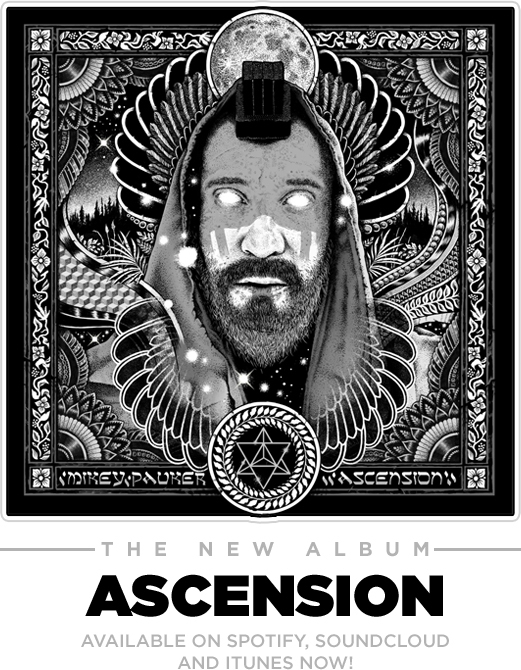 Grab tickets before they sell out!! 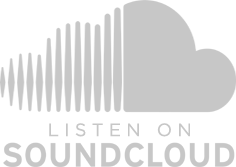 This entry was posted on Friday, January 11th, 2019 at 12:41 am and is filed under Uncategorized. You can follow any responses to this entry through the RSS 2.0 feed. Both comments and pings are currently closed.